Time to kick things off. 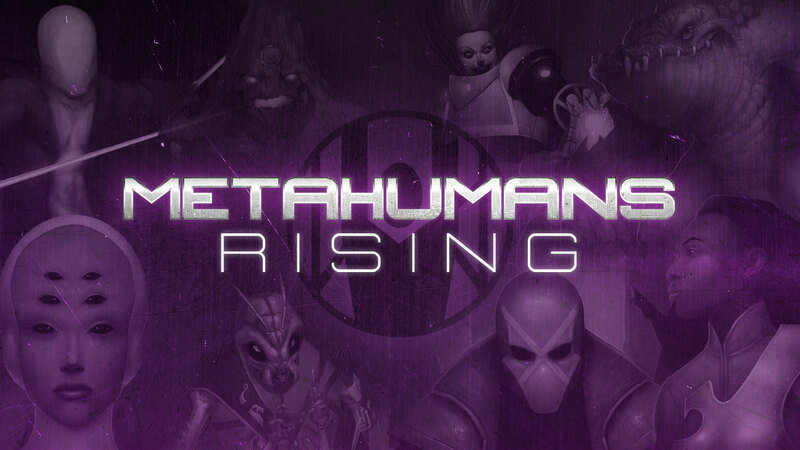 The Metahumans Rising Kickstarter is now live. 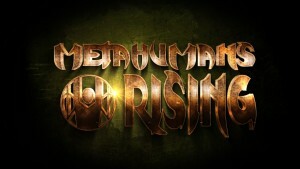 Please follow the link below to help support House Dok Productions and our upcoming game. Here we go! The Fractured Kingdom Kickstarter has officially launched! I want to thank everyone that’s helped us get even this far and look forward to seeing how the world grows. Check in at the Kickstarter Page for updates.